From the master story teller, Guillermo del Toro, comes THE SHAPE OF WATER – an other-wordly fairy tale, set against the backdrop of Cold War era America circa 1963. In the hidden high-security government laboratory where she works, lonely Elisa (Sally Hawkins) is trapped in a life of silence and isolation. Elisa’s life is changed forever when she and co-worker Zelda (Octavia Spencer) discover a secret classified experiment. Rounding out the cast are Michael Shannon, Richard Jenkins, Michael Stuhlbarg and Doug Jones. Here is the trailer from Sony Pictures Classics’ upcoming film THE COMPANY YOU KEEP. 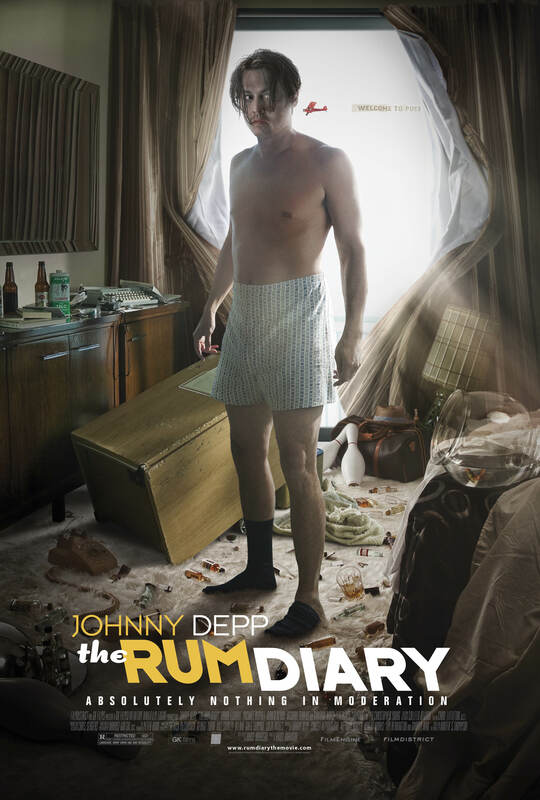 The movie is directed by Robert Redford, starring Robert Redford, Shia LaBeouf, Julie Christie, Sam Elliott, Brendan Gleeson, Terrence Howard, Richard Jenkins, Anna Kendrick, Brit Marling, Stanley Tucci, Nick Nolte, Chris Cooper and Susan Sarandon. THE COMPANY YOU KEEP opens in theaters April 5th, 2013. Shepard knows the significance of the national news story he has exposed and, for a journalist, this is an opportunity of a lifetime. Hell-bent on making a name for himself, he is willing to stop at nothing to capitalize on it. He digs deep into Grant’s past. Despite warnings from his editor and threats from the FBI, Shepard relentlessly tracks Grant across the country. Here is the trailer from Paramount Pictures’ upcoming film Jack Reacher . The movie is directed by Christopher McQuarrie, starring Tom Cruise, Rosamund Pike, David Oyelowo, Richard Jenkins, Alexia Fast, Robert Duvall, Jai Courtney, Werner Herzog. Here is the trailer from Sony Pictures Classics’ upcoming film “Darling Companion”. 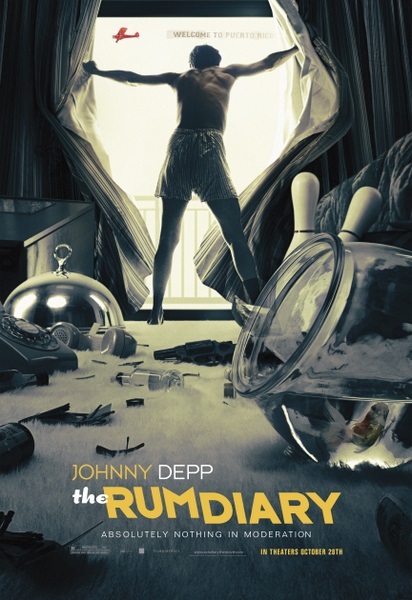 The movie is directed by Lawrence Kasdan, starring Kevin Kline, Diane Keaton, Richard Jenkins, Elisabeth Moss, Mark Duplass, Dianne Wiest, Sam Shepard. Darling Companion hits theaters April 20, 2012. 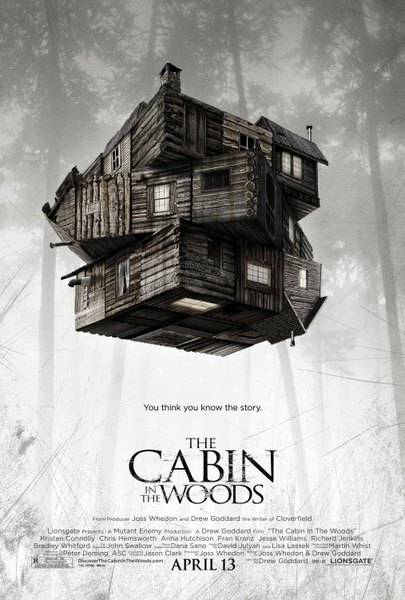 Here is the One-Sheet from Lionsgate’s upcoming film THE CABIN IN THE WOODS. The movie is directed by Drew Goddard, starring Kristen Connolly, Chris Hemsworth, Anna Hutchison, Fran Kranz, Jesse Williams, Richard Jenkins and Bradley Whitford. Here is the new trailer from AMC Independent’s upcoming film NORMAN, opening in theaters October 21, 2011. The film is directed by Jonathan Segal starring Dan Byrd, Emily VanCamp and Richard Jenkins. Norman Long is a high school loner, a self-aware and darkly funny teen who’s just trying to handle his daily existence. In the wake of his mother’s sudden death, Norman must now also deal with the reality that his father is starting to lose his battle with stomach cancer. Norman, depressed and angry, unintentionally gets caught in a lie that he, in fact, has stomach cancer. Soon his complete distortion of the facts spirals out of control. Part coping mechanism, partially as a way to feel closer to his father, and to a certain degree to prepare others for his possible suicide, Norman begins to imitate his father’s debilitating physical symptoms, dramatically affecting his life and the world around him. Emily, a magnetic girl with one of those rare enchanting smiles, gets caught up in Norman’s fabrication and struggles with her deep rooted romantic feelings in the face of Norman’s “impending” death. Ultimately, Norman must confront a burning set of conflicting emotions as he struggles to define his relationship with his father, his love for Emily, and ultimately who he will be as a young man.